PowerShell and WMI is an example-driven guide for administrators managing networks of Windows servers and desktops. 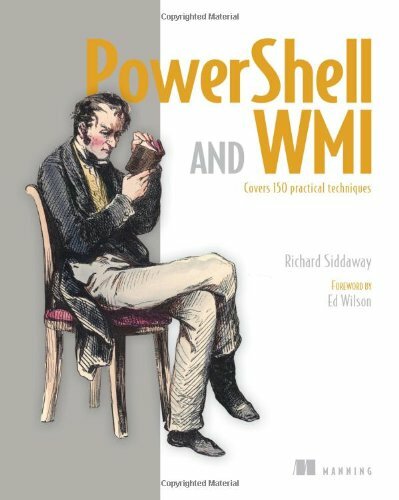 With 150 practical examples, including ready-to-reuse scripts and techniques, you'll learn the ins and outs of automating WMI via PowerShell v3. You'll also find deep coverage of all aspects of Windows administration, including IIS, DNS and Hyper-V.